For a few months now I have been frustrated by Mandriva 2008 and getting ndiswrapper to start at boot up. For some reason Mandriva insisted on loading the BCM43xx module even though I explicity set up ndiswrapper as the driver for my broadcom wireless card. 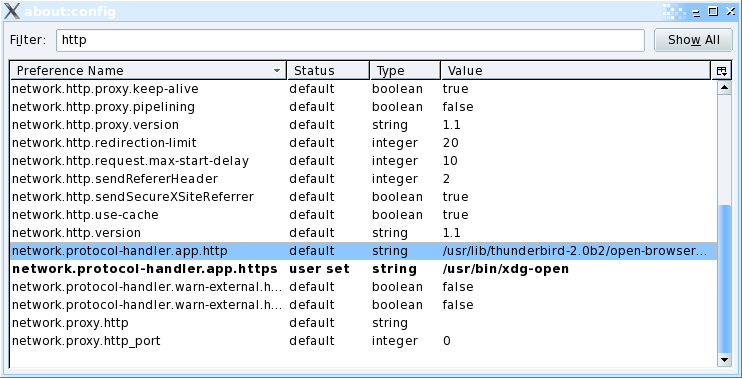 I had tried everything from modifying /etc/modprobe.conf to using the Mandriva drakconf interface to tell it to set up wireless with ndiswrapper. The drakconf interface would set up ndiswrapper and get things working, but once I rebooted it would want to go back to loading the bcm43xx driver. I’m not really sure what ssb is, but from what I gathered it was part of the Broadcom 43xx driver set. Now use drakconf interface to set up your wireless card again, make sure you select the ndiswrapper option. Next time you reboot you should now boot using the ndiswrapper kernel module instead of that annoying bcm43xx driver! While surfing the web tonight and because I am bored and have nothing better to do, I came across a list of famous people, both currently living and from history who share the same birthday as me. I was born May 24th 1979. If you look up the date May 24 on Wikipedia you can see the rest. 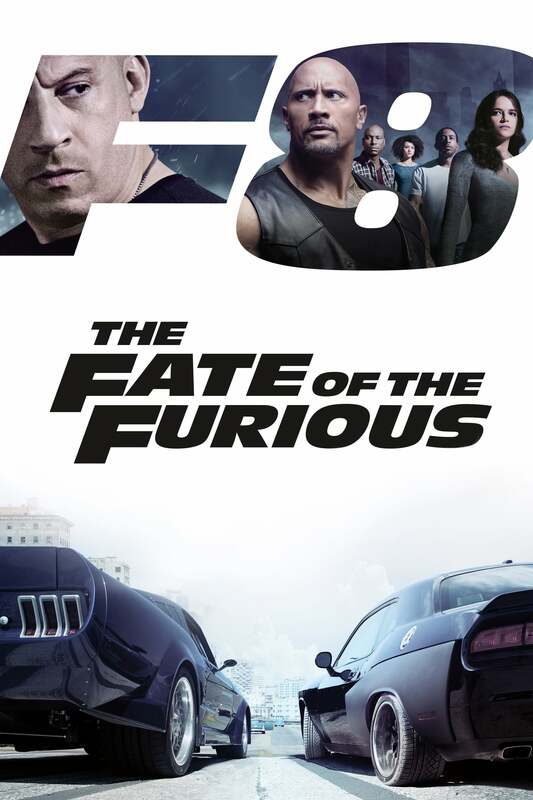 The Fate of the Furious (2017) English Subtitles Full HD, Full Movie Online Streaming Free, Free Movies Streaming , Free Latest Films. ‘The Fate of the Furious’ is good film tell story about When a mysterious woman seduces Dom into the world of crime and a betrayal of those closest to him, the crew face trials that will test them as never before. This movie have genre Drama, Action, Thriller, Crime and have 136 minutes runtime. Vin Diesel as Dominic Toretto, Kurt Russell as Frank Petty / Mr. Nobody, Jason Statham as Deckard Shaw, Dwayne Johnson as Luke Hobbs, Michelle Rodriguez as Letty Ortiz, Charlize Theron as Cipher. 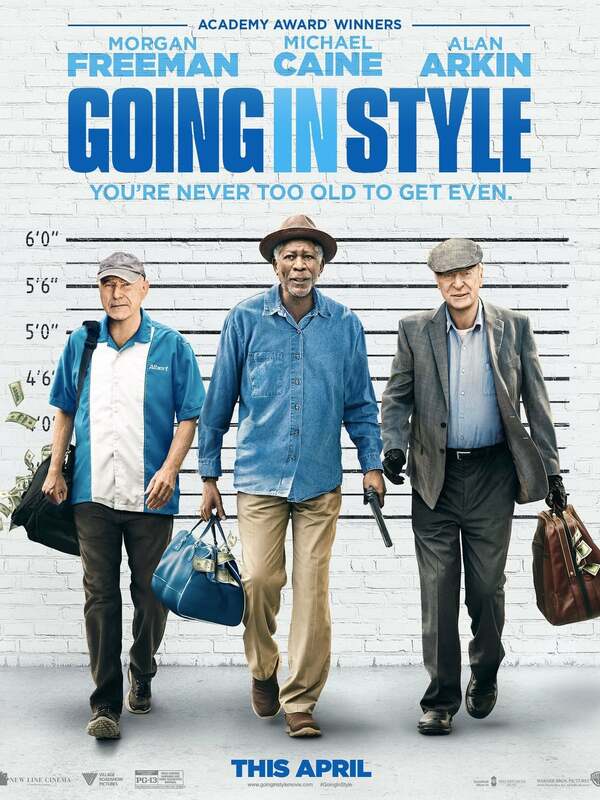 The Director of this movie is F. Gary Gray. The movie The Fate of the Furious is produced by Universal Pictures, One Race Films, Itaca Films, Original Film and released in April 12, 2017. I’m hoping I’ll look normal again soon, in the mean time, wish me luck! Yesterday I wake up, get dressed and head out to my car to drive to work. When I get to my car I realize the driver side door is cracked open and I start thinking what an idiot I am for not shutting the door the night before. I open the door and look inside and my car is a mess, contents of the glove box all over the place. At first I think to myself ‘damn I need to start cleaning this bad boy a little more often’, then it hits me. Some ***hole has broken into my car! At first I was scared that they stole my toolbox which was in the trunk from the last time I used it. There is hundereds of dollars worth of tools in it. Luckily they were either too weak to pick it up (its really heavy) or they are idiots and left it there not knowing the true value. It turns out the only things they stole was some crap stereo I bought 4 years ago and my XM satellite reciever, which was also worth $1short of nothing (they left the antenna and all the perifials though, which actually cost me more than the reciever, go figure). In the end, the guys took the time to break into my car and steal the least valuable items they possibly could have. Congratulations, you walked away with about $40 worth of crap, and the head unit may short out on you (it had been acting funny), I only hope that it catches your car on fire. Here’s a hint, if you wanted a really nice strereo system, you were less than 100 feet from one, of course there is no way you could have gotten to it. The only thing that does annoy me is that they also took the control panel to the A/C and heater, which was attached to the install kit for the stereo. Of course that piece is also worth next to nothing, but good luck with it, the vents always closed when the air turned on, and the A/C button only worked some of the time. Enjoy the summer! One good thing that came out of all this is that it reaffirmed my decision to only drive in-expensive cars as daily drivers and buy in-expensive crap for my daily driver. This way when people feel the urge to break in, they get nothing but crap. Of course I do have alot of nice stuff, but I don’t keep in places that make it easy to steal.